You and your book are destined to shape many people’s lives!!! Donna Morrish, MFT, Castro Valley, CA. “To see, hear, move, and imagine are all learned skills that must work together for a child to succeed happily in school. Dr. Sue Barry, Professor of Neurobiology, Mt. Holyoke College. Author of Fixing my Gaze. 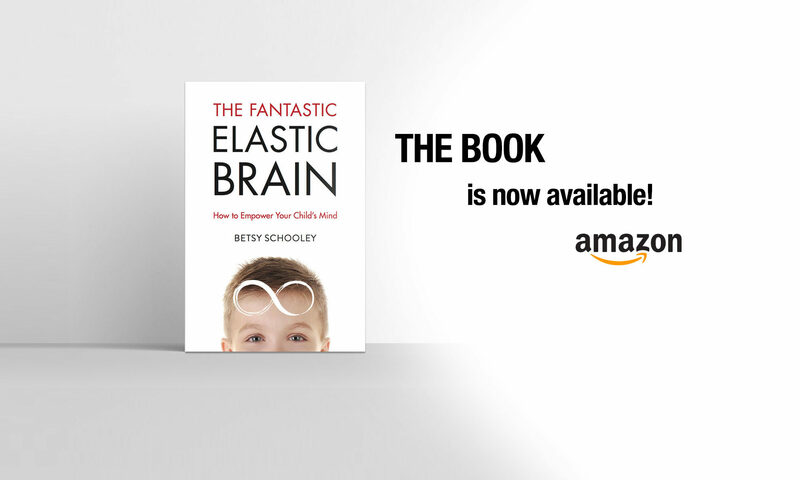 The Fantastic Elastic Brain is a very readable compendium of different learning problems and their potential remedies. Every learning problem presents as a cluster of symptoms that need be identified and corrected. That, of course, is the crux of a difficult problem – finding the proper diagnosis; this task can be overwhelming for parent or teacher seeking answers for life-confounding learning difficulties. The Fantastic Elastic Brain is a place to start finding answers. First, it is a wide-ranging compendium of the most prevalent learning problems, so it offers a good likelihood of identifying the problem – and it does so on a layman’s level, which is appropriate for the parent or teacher. Second, for any given problem, it offers a treatment or treatments that have been successful in the author’s experience. These treatments are briefly described and well documented to provide guidance for more extensive follow-up. Between being confronted with a debilitating learning problem and finding a successful resolution there is vast body of information and data to be traversed – this is one of the better guidebooks available in any library.